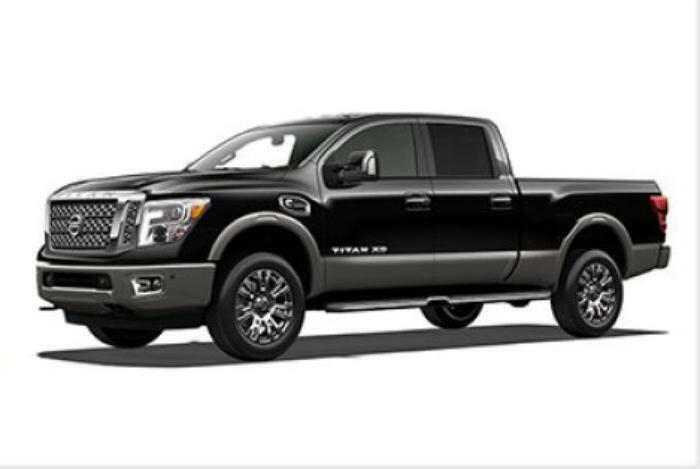 Nissan North America is recalling 44,264 model year 2016-2017 Nissan Titan Crew Cab and Titan XD Crew Cab vehicles. In the event of a crash, the rear seatbelt assembly may not adequately protect the occupant's head, allowing it to contact the D-ring bolt trim cap. As such, these vehicles fail to conform to Federal Motor Vehicle Safety Standard (FMVSS) number 201, "Occupant Protection in Interior Impact." Nissan will notify owners, and dealers will install energy absorbing material to the C-Pillar Finishers and replace the seatbelt bolt and bolt cap, free of charge. The recall is expected to begin September 26, 2017.